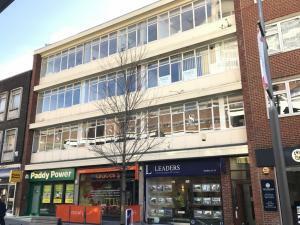 There is plenty of choice when it comes to offices in Woking, with something to suit all tastes. It's possible that you're looking for a modest sized space for a small team of staff. Or maybe you'd prefer something larger in a prime location, either way, MOVEHUT is here to help you find the ideal office in Woking. 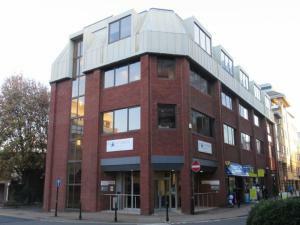 There are a number of fees and costs to consider when searching for an office in Woking. It would help to establish, for example, whether the office property is eligible for business rate relief, and the running costs that will be involved. Having some idea of these additional costs will make it easier to arrive at the right choice when you're searching for an office in Woking with MOVEHUT. 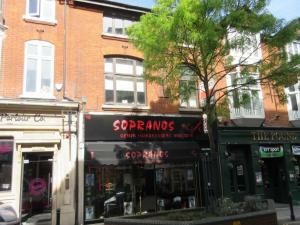 You should be aware that every commercial property in Woking is classified according to permitted usage. 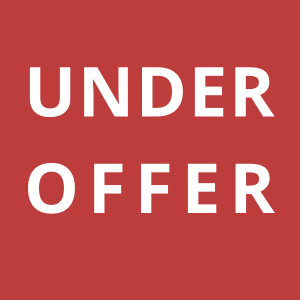 your office search will be easier if you already know or are fully aware of what type of property classification you need for your business in Woking. Once you have established the correct classification code for your business, let MOVEHUT help you find the ideal office in Woking. Searching for an office in Woking can often trigger the realisation that you have more requirements than you originally thought. Naturally the size and location of the office in Woking will be major factors, but have you considered how much parking space you will require? Once you have a clear idea of what you need from an office in Woking, get your search going with help from MOVEHUT, and we'll find you a great property. 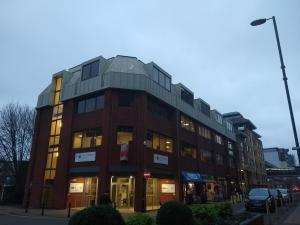 Why not begin your search for an office in Woking with MOVEHUT, and see how quickly we can help. You can browse office properties by filtering your search by property type, location and radius, for instance. 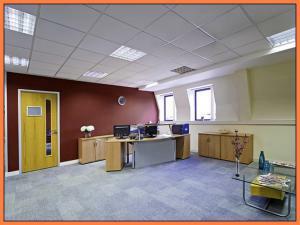 So why not get your search for an office in Woking going with MOVEHUT, and we'll provide you with the right results. 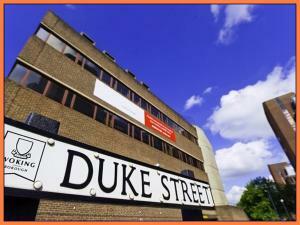 One of the first major hurdles you must overcome when looking for an office in Woking is the location of the property. 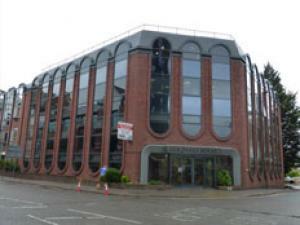 We believe that the property location can have a massive impact on your business, as you will want a location that suits your office business in Woking. With a little help from MOVEHUT, your office search in Woking can be as easy as 1, 2, 3. When searching for an office in Woking it's important to be realistic about your budget. 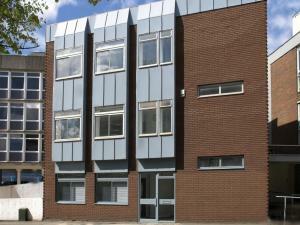 Our wide choices for office rental properties in Woking means you should be able to find a property at a low or high rental cost. 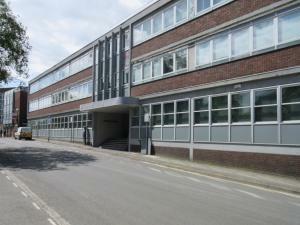 And we also provide office listing choices in Woking to buy, at a range of prices all the way up to £25,000,000. 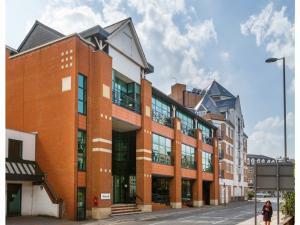 Browsing for an office in Woking will lead to a bevy of factors that you will have to bear in mind. For example, you might like to bear in mind what impact the location of the office could have on potential clients. And it would be wise to establish what the business rates will be like for the office in Woking.